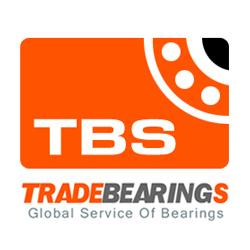 LLC Importservice is a company specializing in supply of high quality bearing products. The company was founded in 2001 as a professional trade operator on the Russian market. SZPK Group is the team of professionals providing production and delivery of high-quality production: bearings of industrial function elevators, escalators, travolators the mechanized automobile parkings auto parts Strategic approach to merger of companies was caused by need to represent in the market production range under SZPK brand.